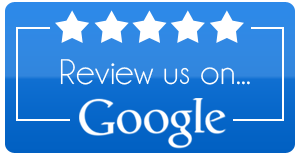 If you enjoyed your visit with Dr. Ara Leguizamon, please share your experience with our company by clicking on your favorite review site below. If for any reason you were not completely satisfied, please contact us directly here or call us directly at (770) 432-5600. Thanks again!